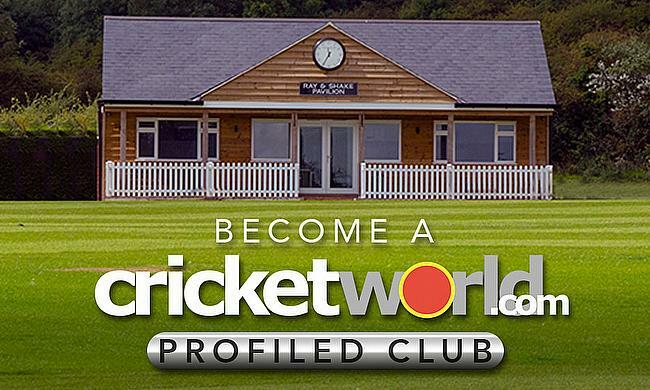 Would you like your club or event to be profiled on Cricketworld.com? Would you like your club to benefit more from our free publicity service? 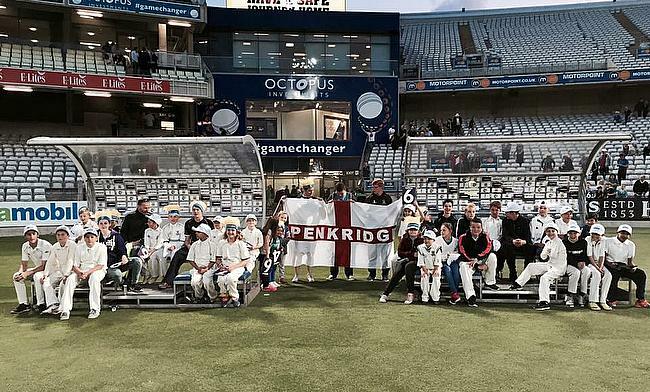 Would you like to give your Club sponsors greater media coverage? Just send us details of your club and we will do the rest. 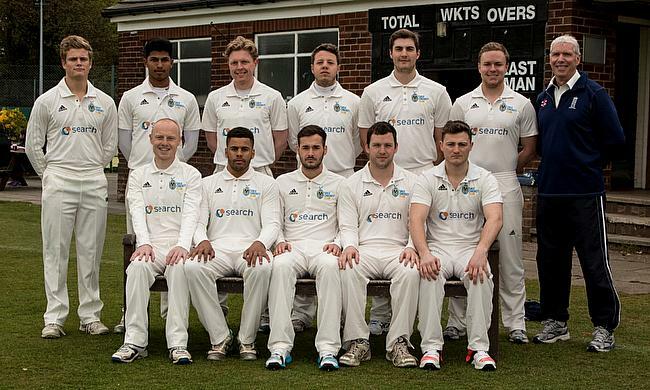 You can view all the current cricket club profiles by clicking on the images below to view by region. Please click on the buttons below to navigate to your chosen region or see which clubs are featured on the right. And please contact us if you want your club to be profiled.